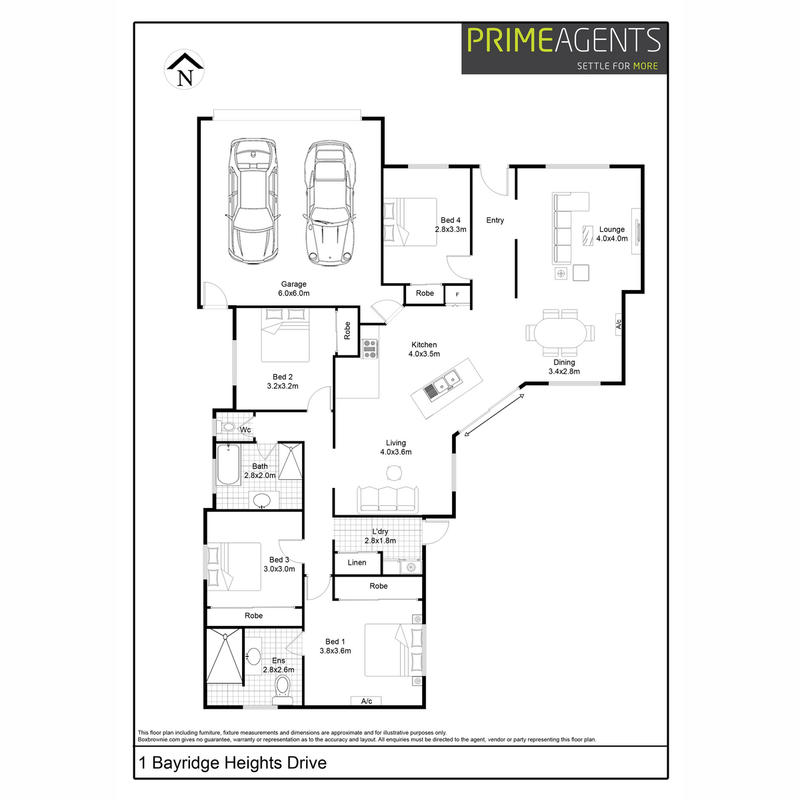 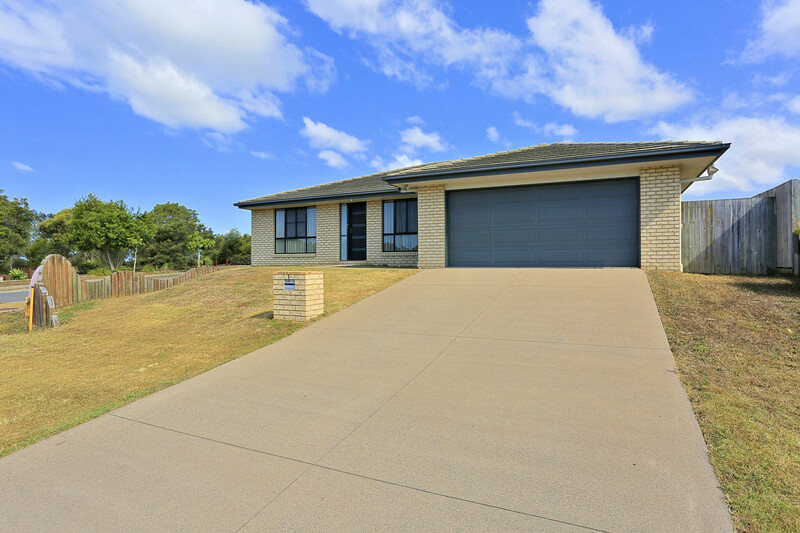 | MUST BE SOLD ! 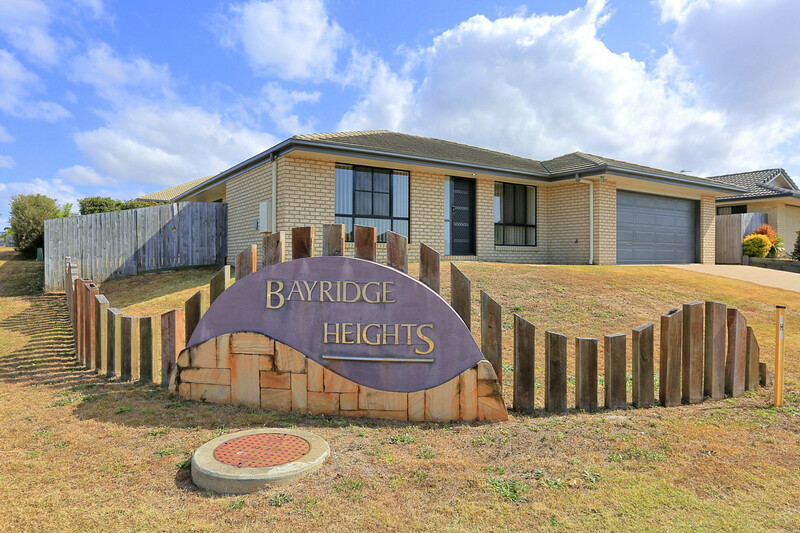 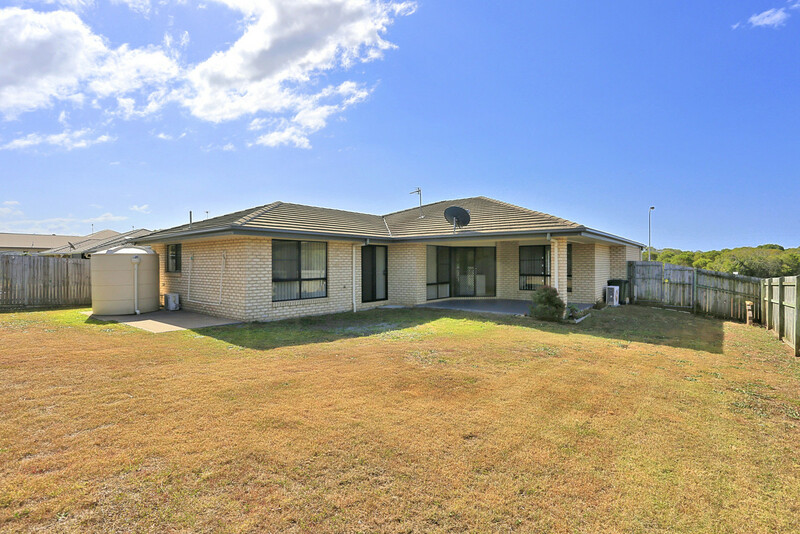 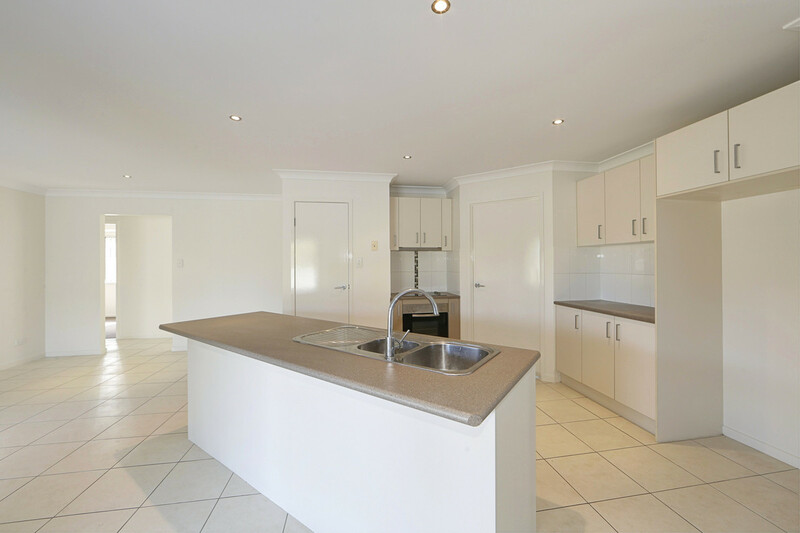 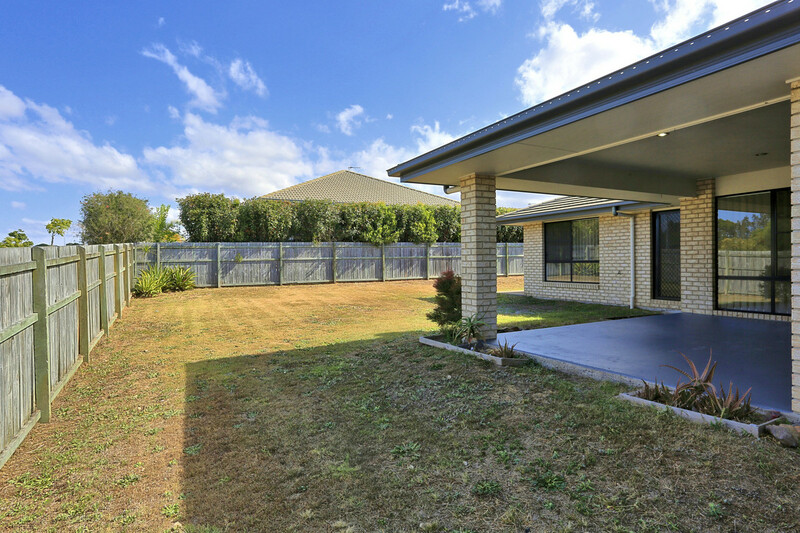 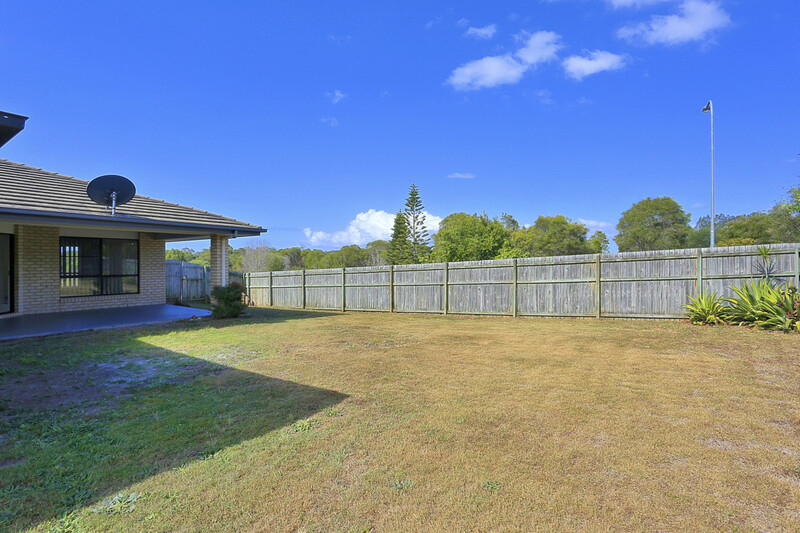 This neat and affordable 4 bedroom home close to Fraser Coast Anglican College, Medical precinct and major shopping is now seriously for sale. 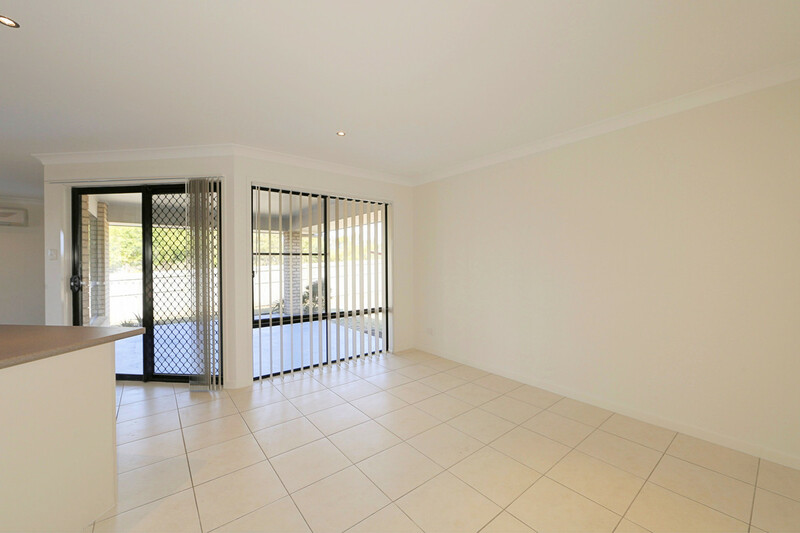 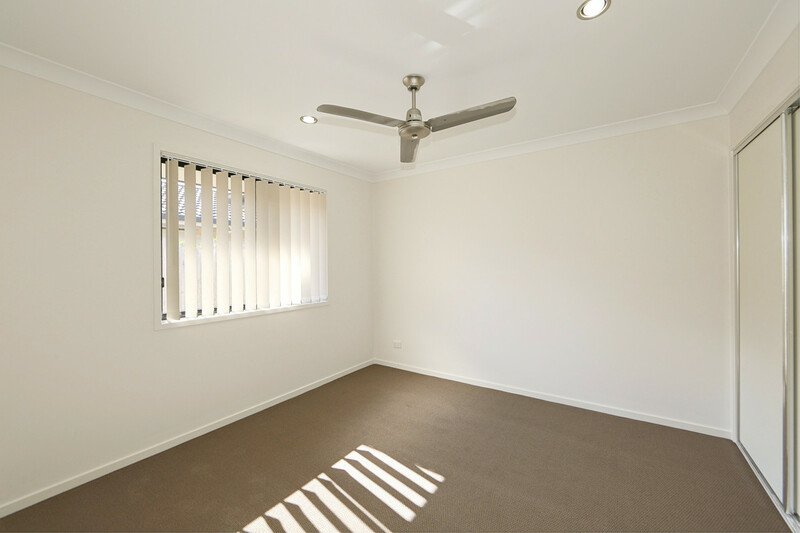 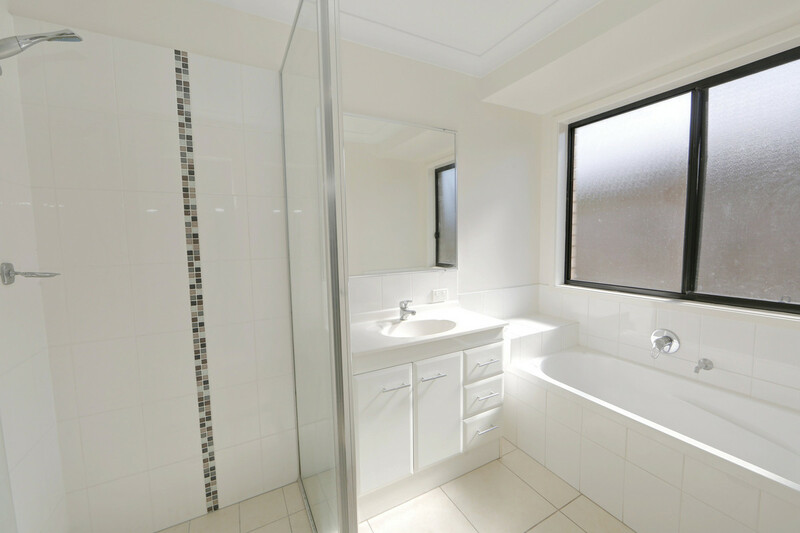 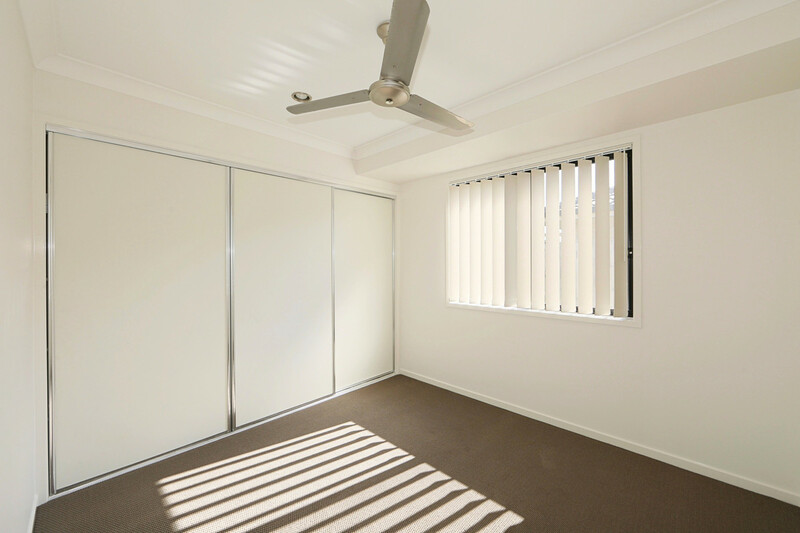 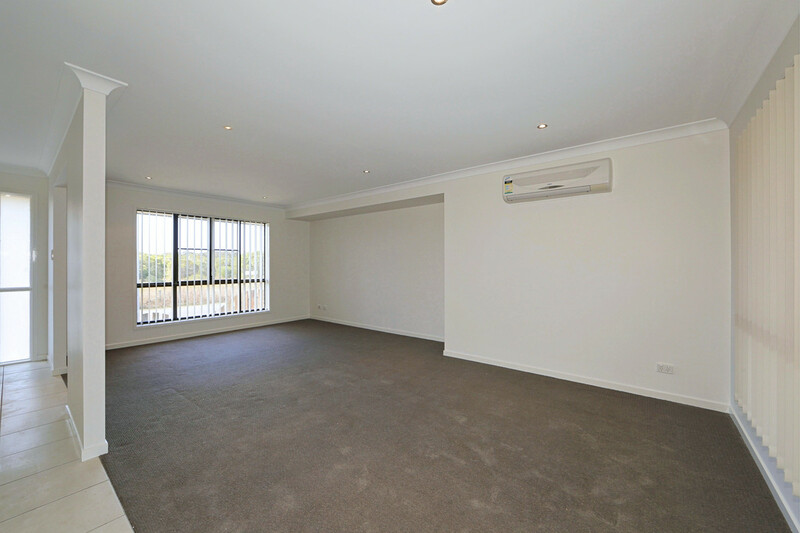 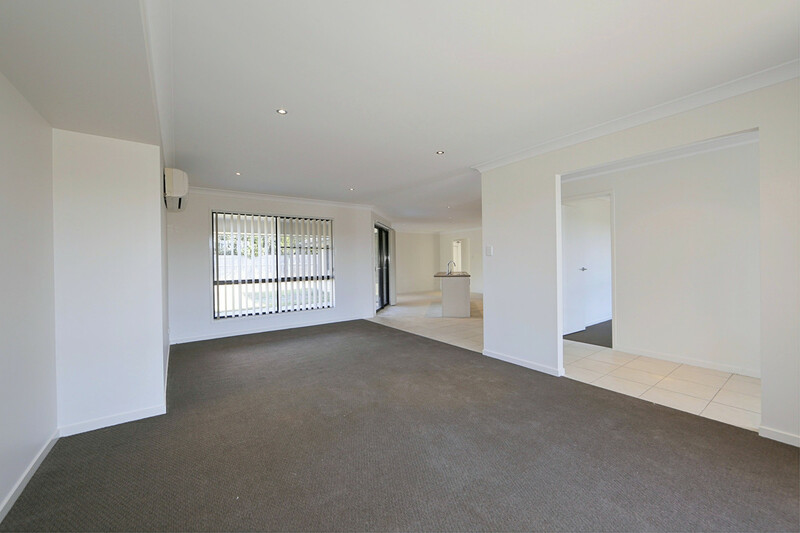 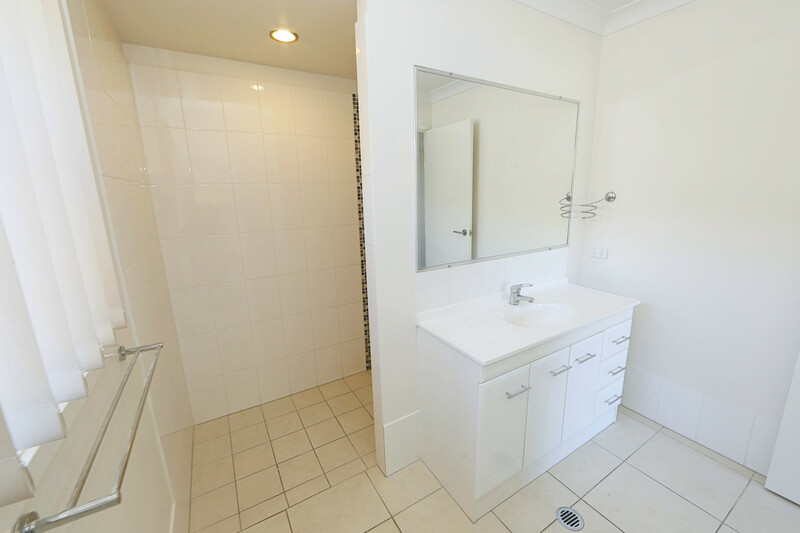 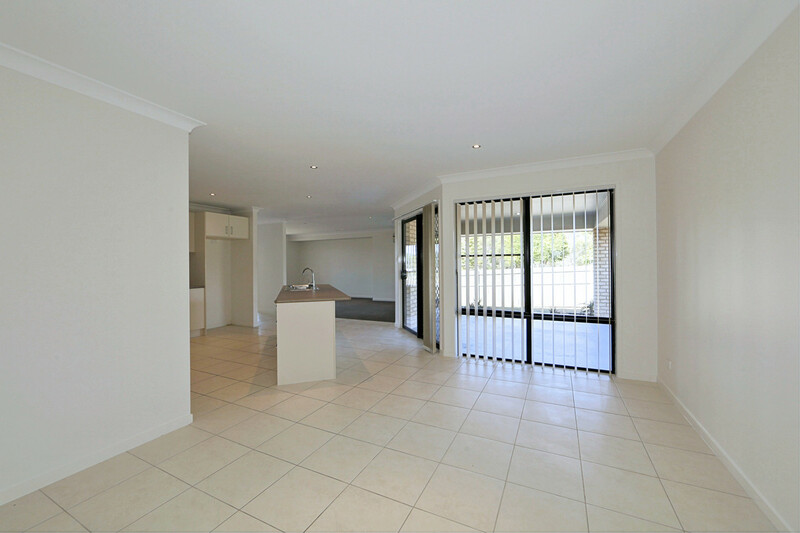 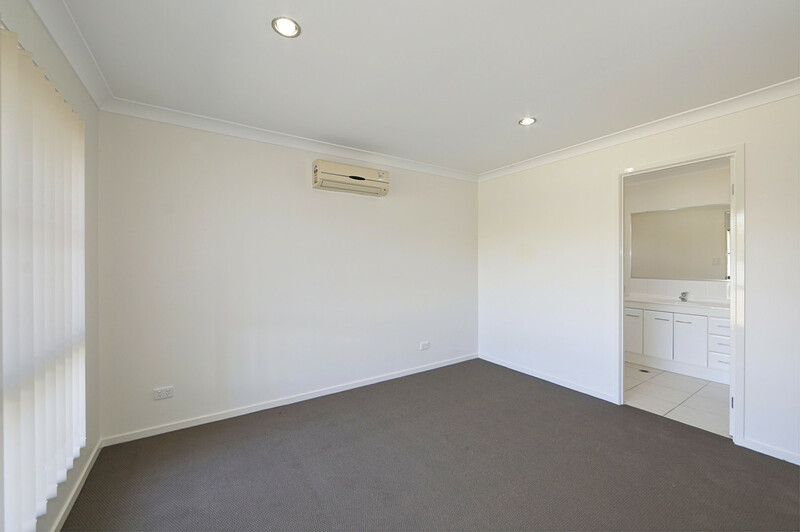 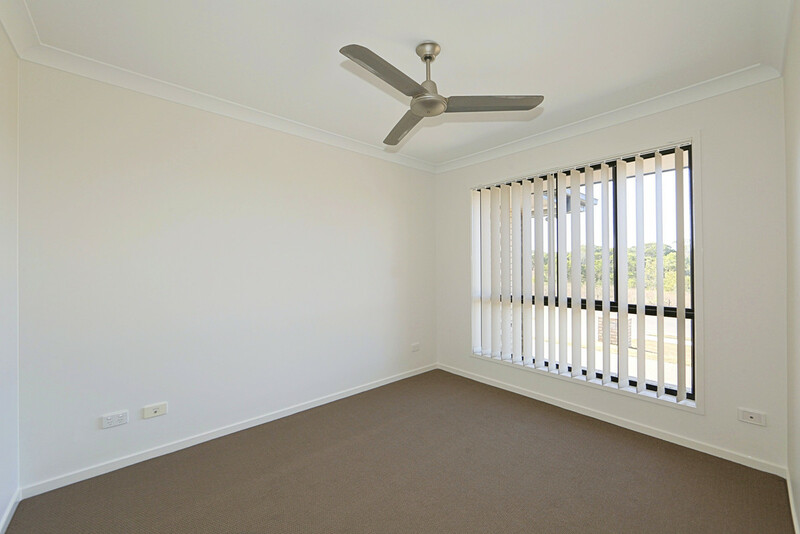 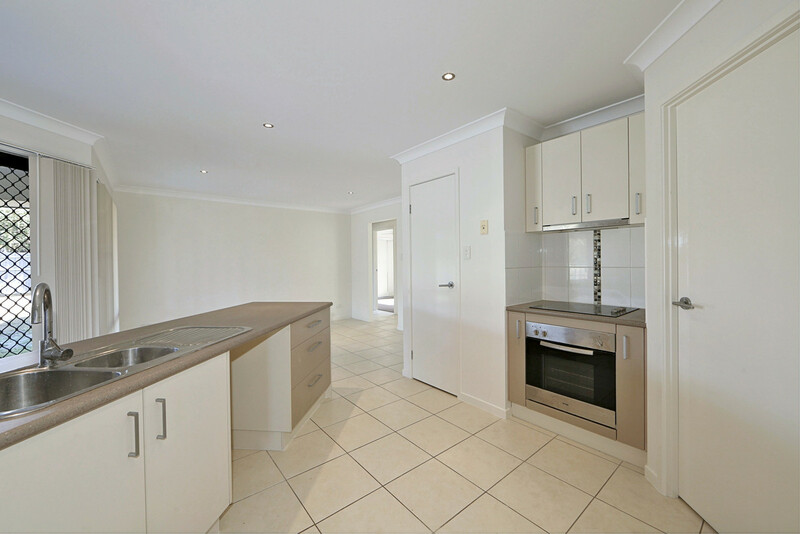 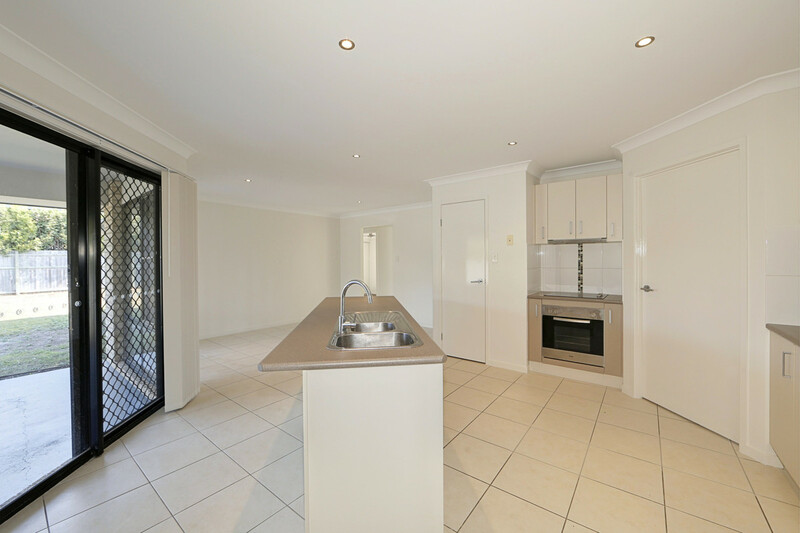 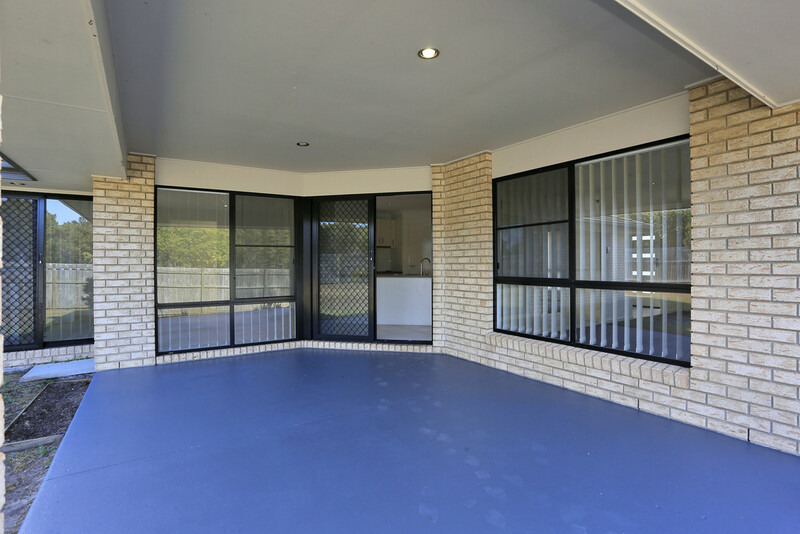 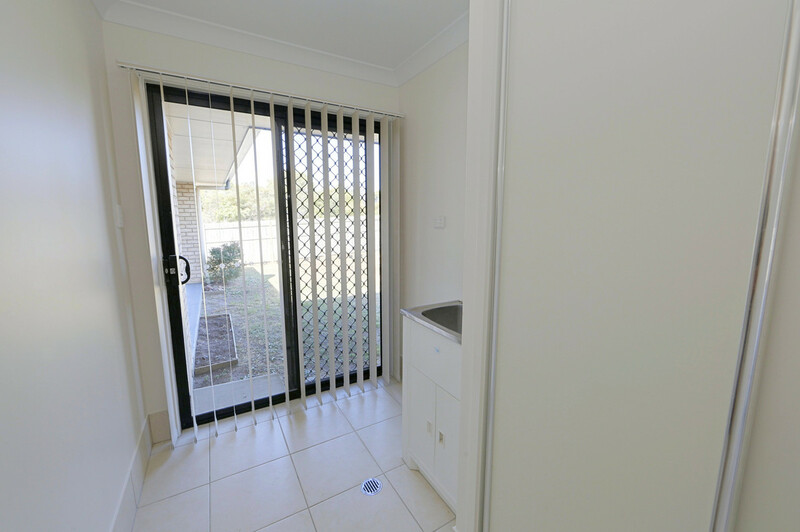 This property has been freshly painted with new carpets and blinds throughout ideal investment for first home buyers or rental investor.